Blood Pressure: What's food got to do with it? Is the most recent interview I've done with Harvard Men's Health Watch. This article gives some first steps to use either the DASH (Dietary Approach to Stop Hypertension) or Mediterranean Diet to help lower your blood pressure. I was happy to see the New England Journal of Medicine article published online 2 days ago which showed that the Mediterranean diet reduces the number of cardiovascular events (ie. heart attack and stroke) by 1/3. 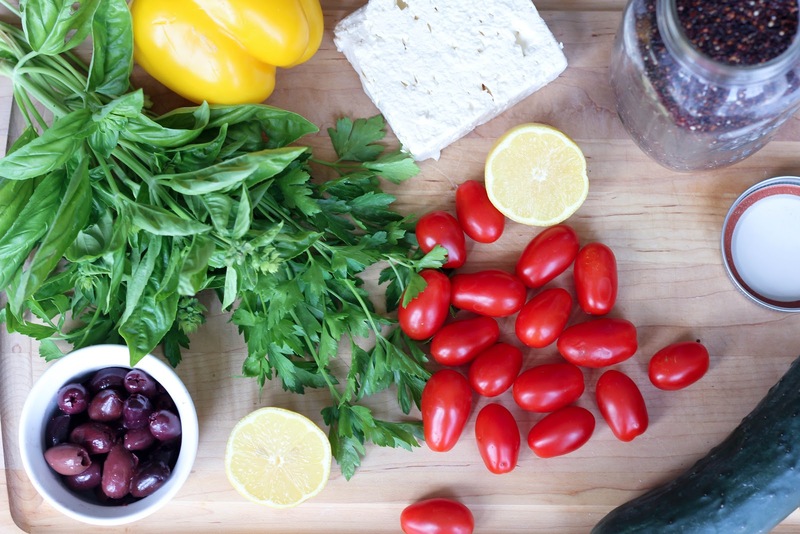 The study lends more proof to something I've been espousing for a long time - in my opinion, the Mediterranean diet is the healthiest - and tastiest - option out there. It is rich in fruits, vegetables, whole grains, olive oil, nuts, and fish. Moderate wine consumption (up to 1 five-ounce glass per day for women and up to 2 for men) is also part of the picture for those who partake. Foods that are eaten rarely or in small quantities include dairy, meat and meat products. 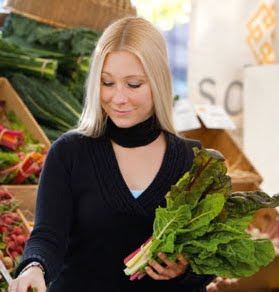 The DASH diet has been shown through studies to lower blood pressure as well as one blood pressure medication. Diets rich in olive oil, like the Mediterranean diet, have been shown to reduce the amount of blood pressure medication needed by as much as half in those treated for high blood pressure. Using either diet in combination with exercise and weight loss could be the difference between a life consigned to a bottle of blood pressure medication or not. What are you waiting for?